Last Sunday, I had opportunity to pay RizQ Islamic School a visit. Located a stone throw away from my studio, it is definitely a must place to visit if you planning to send off your children to Tahfiz school. 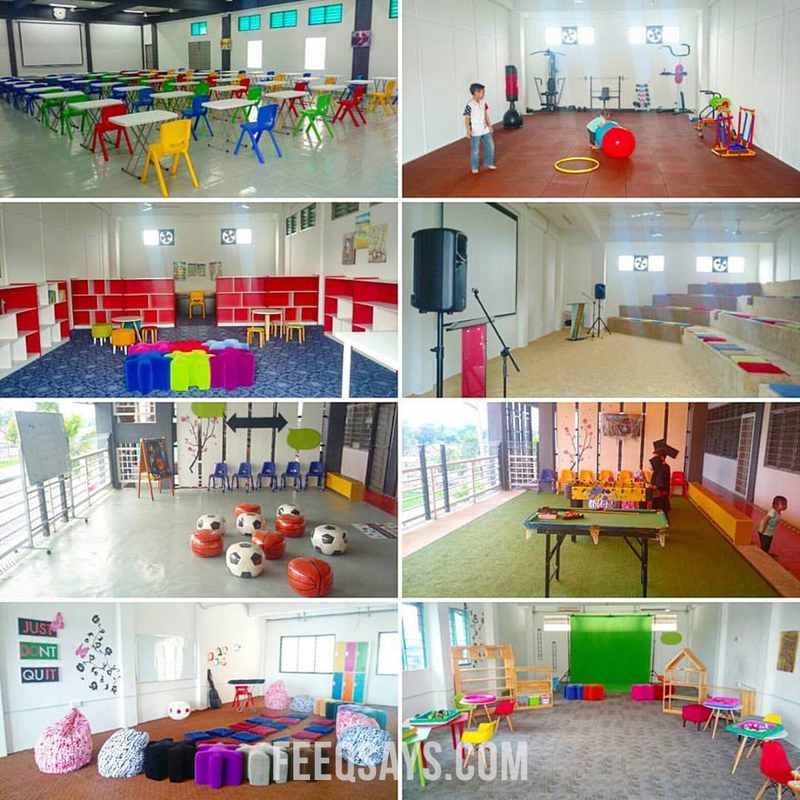 Can you believe this is the Islamic school? Totally amaze me. I never expect this beautiful. We have to change our Stigma towards Tahfiz & Islamic school. Now, you can pay them a visit 7 days a week. Anytime! Just buzz them earlier ya. Like any private school, they do have the best facilities and security system. RizQ Islamic School is not yet fully operational but is now open to the Open Day and registration of new students for the 2017 session . I still remember those day when I spend 3 years study in Arabic school, MAAHAD Pontian. To compare with this what #rizqislamicschool try to bring up is totally different. Another level. Trust me, kids/students will gonna love it. Is no longer “Sekolah-Pondok” mindset. RizQ Islamic School has 16 classrooms, auditorium, gym, playroom area, art room, hall, game room, soccer field and much more other basic facilities. Interestingly to lower grade classroom also colorful! Each classroom is equipped with air conditioning and English will be the language of instruction in schools. Each class will only accommodate about 20 students. Classes will begin at 8 am until 4:30 pm. And for those who live around Kajang, Bangi and Putrajaya, the management RizQ Islamic School is providing a transport service to pick up and deliver students to school. In addition, in this RizQ Islamic School iPad will also be used as a tool to teach specific subjects Memory / memorizing Al-Quran indeed make this school unique and different again is the concept of learning. 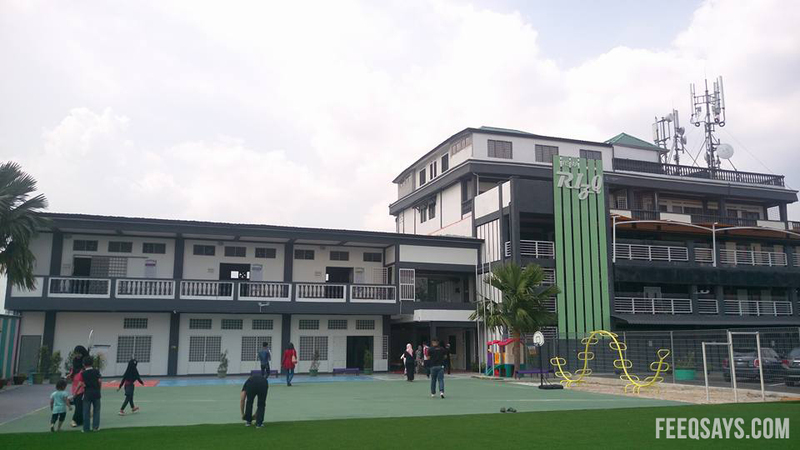 To complete the Primary School Standard Curriculum (KSSR) set, five subjects islami of Curriculum Sekolah Rendah Agama (SRA) by the Selangor Islamic Religious Department (JAIS) is RizQ Islamic School set up in schools is the subject of Tawheed, Fiqh, Morals, Biography, Khaf & dictation ‘. They use the integrated KSSR + Islamic Knowledge + Quran memorisation as their main tools to help learners to achieve their maximum potential with great Islamic values (KIQ). The KIQ is a national, up-to-date, comprehensive, and future-oriented curriculum programme aimed at Reception and Grade 1 till 6 learners to grow up in the 21st Century. It nurtures a love of learning and encourages key skills, competencies, and mind habits. Want to educate your kids about Islamic and Science? 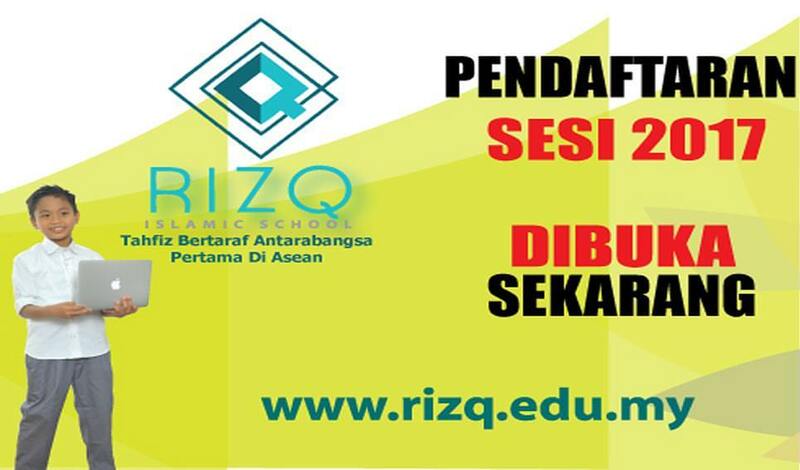 @rizqislamicschool is the answer. It’s not about education but the most important is, the learning experience. 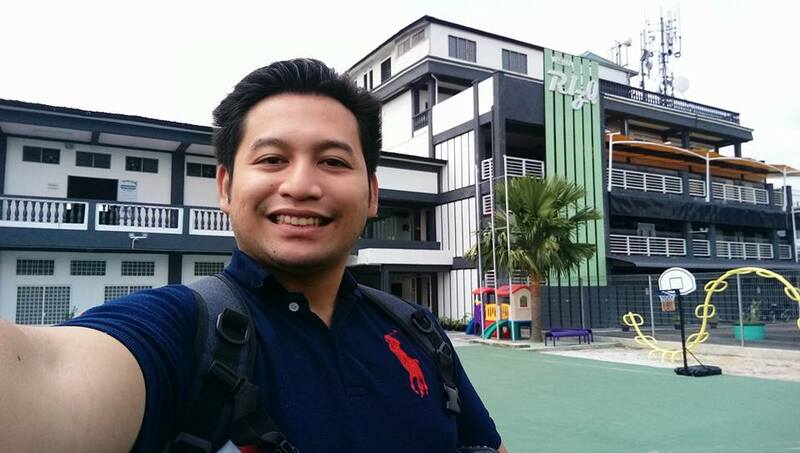 RizQ Islamic School (RIS) is a Quranic-based modern education private school, capable of serving up to 400 primary students around Klang Valley. The content of the courses and placement of the students are used as the student’s learning base, and this learning base provides the foundation for a highly individualized and personalized educational program. Students are guided and directed through the learning process while being allowed to exercise freedom and learn responsibility. They learn to make proper choices, set academic goals, and accomplish them independently. At RizQ Islamic School, we understand that the role of the parent is essential to the success of the student. We seek to cultivate an environment that welcomes collaboration and interaction. Caring staff and technical support are available for parents, and qualified teachers are available to our students for tutoring and support. The unique strength of RIS, is the ability to deliver high quality education through the medium of established and proven modern science, technology and arts knowledge without compromising Islamic Values and Knowledge. We urge and strive our best in delivering the Holy Quran knowledge to our students for great understanding of true Islamic teachings and virtues. The Worldwide Web and its many digital tools offer a variety of effective yet highly engaging ways to deliver information while maintaining the integrity of the educational process. As an Elite Islamic private school, we face unique challenges as we serve students from communities in many different Islamic background. We also find that our focus on individualized education brings additional challenges, because we always need to adapt to the learning needs of our students. For this reason, we are committed to a culture of continuous improvement, always looking for better ways to serve our clients, i.e. parents and students, in producing Holistic professional young Muslim for the sake of serving the Ummah in general.